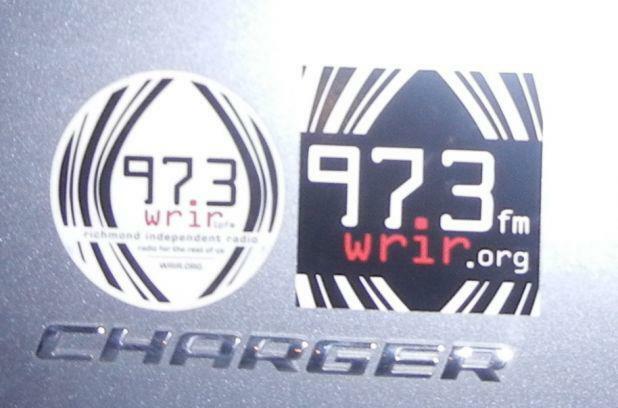 WRIR's 16th fund drive is getting close to its end; we're scheduled to wrap it up on Sunday September 23. Thank you to everyone who has donated so far -- your contributions will keep us on the air for another six months, and they'll help us build the capabilities we'll need so we can thrive long into the future. Likewise, here's a big thank-you to everyone who has donated in the first 15 drives. Richmond Independent Radio, a project that seemed quixotic (to put it mildly) when it was originally conceived, has somehow exceeded even the most optimistic hopes of pretty much all of those of us who were present in the early days. And that's because you, and people just like you, decided to listen and donate. My second fund drive program, Friday at 5 PM, is going to be a burner -- great new music; some Global A Go-Go classics from the 50s, 60s and 70s; and a healthy dose of recordings that I'll be giving away to folks who donate during my show. So if you're looking for a bribe to get you to donate, I'm your man! 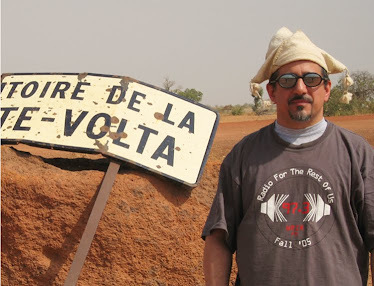 Thank you again for your support, and long live le tout puissant Richmond Independent Radio, the tower of low power!